The mountains are a special place. It's where Green Mountain Coffee Roasters was born. It's where we developed our adventurous spirit and commitment to improving the lands through sustainably sourced coffee. We're driven to bring the world a richer, better cup of coffee. Be bold. Be alive. Grab a cup and get out there. 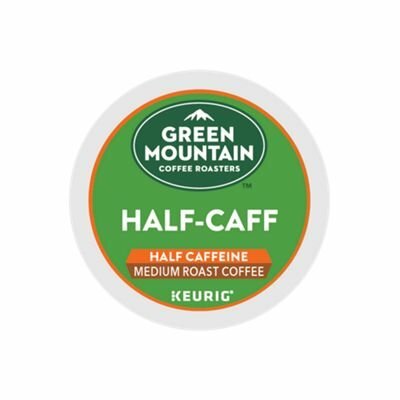 This flavorful and mellow blend is the best of both worlds: all the flavor and half the caffeine. Notes of chocolate and raisin lead to a smooth, nutty finish. If you have any questions about this product by GREEN MOUNTAIN COFFEE ROASTERS, contact us by completing and submitting the form below. If you are looking for a specif part number, please include it with your message.